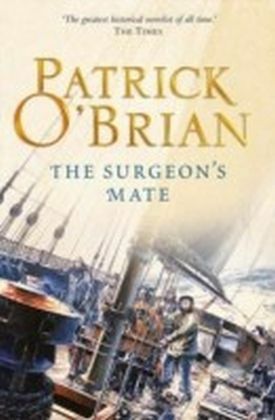 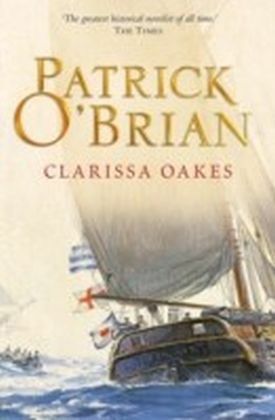 Patrick O'Brian's Aubrey-Maturin tales are widely acknowledged to be the greatest series of historical novels ever written. 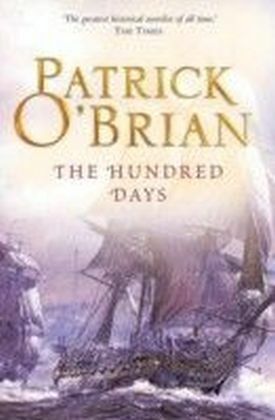 Now, for the first time, they are available in electronic book format, so a whole new generation of readers can be swept away on the adventure of a lifetime. 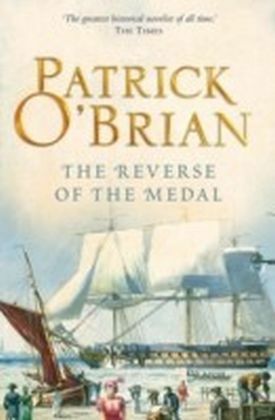 This is the eleventh book in the series.The Reverse of the Medal is in all respects an unconventional naval tale. 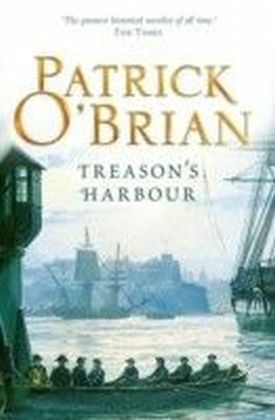 Jack Aubrey returns from his duties protecting whalers off South America and is persuaded by a casual acquaintance to make investments in the City on the strength of supposedly certain information. 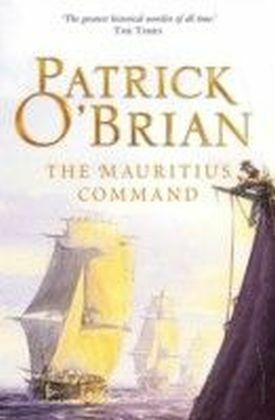 From there he is led into the half worlds of the London criminal underground and of government espionage - the province of his friend, Stephen Maturin, on whom alone he can rely.Those who are already devoted readers of Patrick O'Brian will find here all the brilliance of characterisation and sparkle of dialogue which they have come to expect. 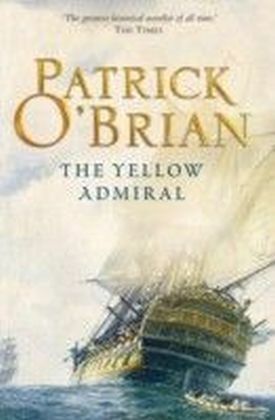 For those who read him for the first time there will be the pleasure of discovering, quite unexpectedly, a novelist of unique character.